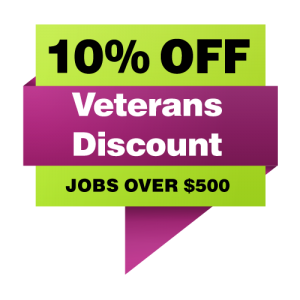 Simply Shocking Electric is your locally owned and operated, full service electric company, specializing in all of your commercial and residential carbon monoxideand smoke detectors installation and repair needs. We proudly serve Oregon City Oregon, Clackamas, Portland OR and surrounding areas and always offer all of our services at an affordable and competitive rate. Our master electricians exemplify professionalism, and always get the job done right the first time, guaranteed. No matter your electric service needs, no job is too big or too small. Call us today for your free, over the phone estimate. Smoke detectors are essential in maintaining the safety and security of any home or business. It is estimated that over half of all fire related deaths are due to improperly working or absent smoke detectors. Protect your home or business today by installing new smoke detectors, or repairing existing detectors that are not functioning properly. Carbon monoxide is a colorless and odorless gas that is toxic to humans and animals when encountered in high concentrations. It is almost impossible to detect carbon monoxide without a properly working detection device. Protect your home or business today by installing new carbon monoxide detectors or repairing existing detectors that are not functioning properly. 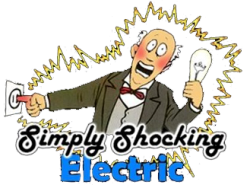 Here at Simply Shocking Electric, your safety and satisfaction is our top priority. Our teams of master electricians are technically proficient, and take pride in the quality of work they provide. We will install, repair and service all makes and styles of smoke and carbon monoxide detectors in any home or business to ensure optimal protection from potential fires. Please contact us today with any questions, comments, concerns or to receive your free estimate over the phone. We appreciate your business and we are looking forward to serving you.